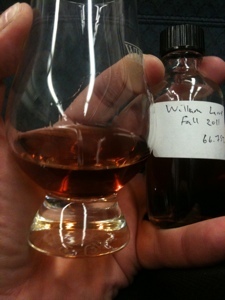 Might not get to it for a while, but after I crack open my 2010 WLW, I'd be happy to pass along a sample. At this point I'd probably trade a pint of blood for it (or drams of crazy rare stuff - whichever you prefer). Nice review! This stuff is some of my favorite, perhaps my favorite from the antique collection.